The suggestion is that by accepting the lesser amount in these circumstances, you ‘waive’ the rest or agree not to chase it. This is not necessarily the case. Whether there has been (a) an accord and (b) satisfaction of that accord is a matter of fact. In the circumstances cited above, it is prudent to hold the cheque and demand the balance. Depending on the circumstances, it may be possible to bank the cheque and pursue the balance. 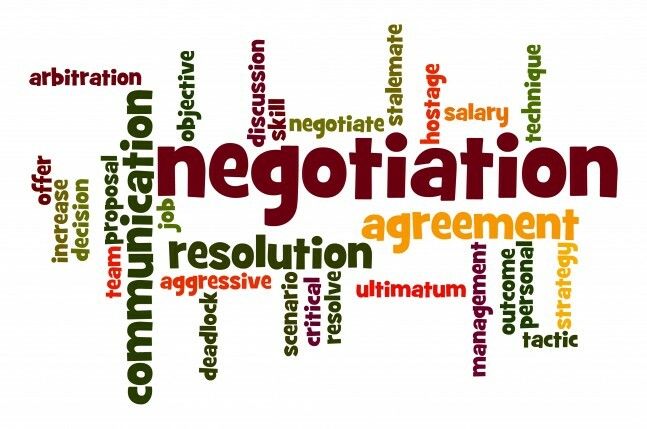 You need to make it very clear, in writing, you are not agreeing to any deal to forgive the rest of the amount of your invoice. Legal advice is recommended before taking such a step in order to avoid facing a defence of ‘accord and satisfaction’.